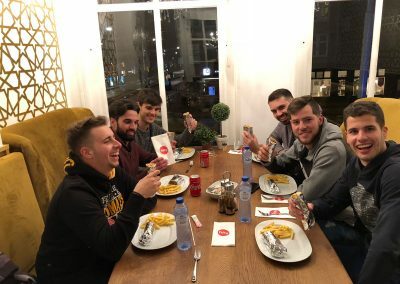 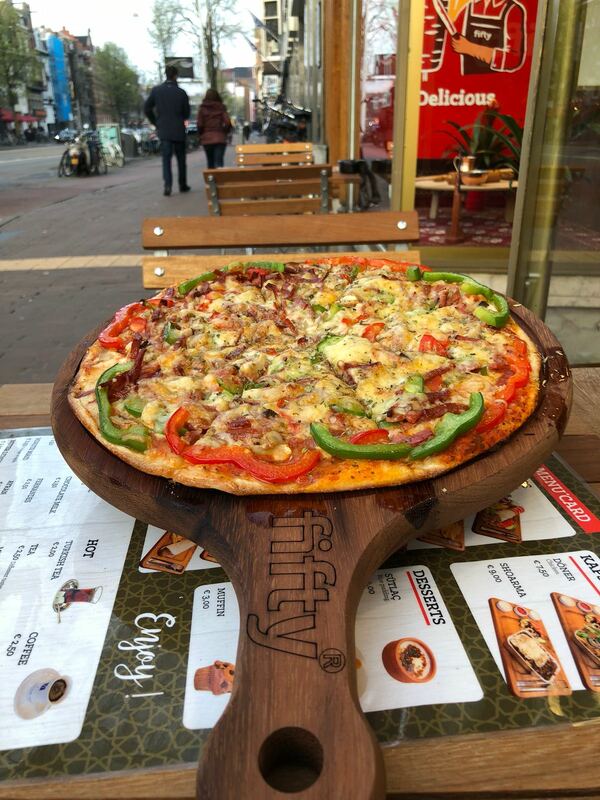 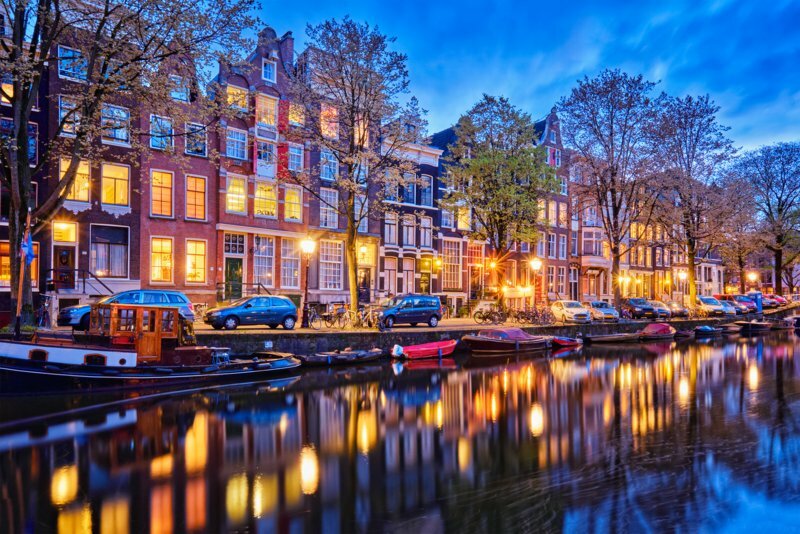 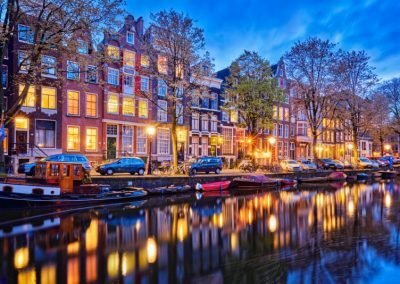 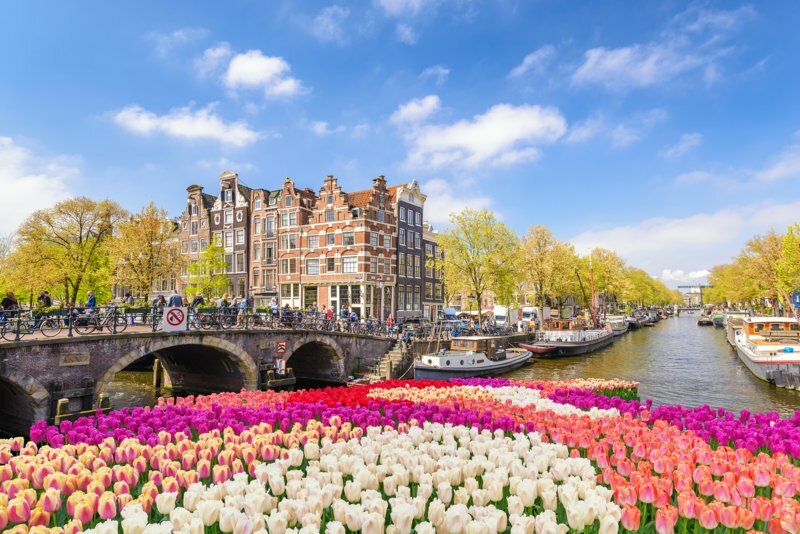 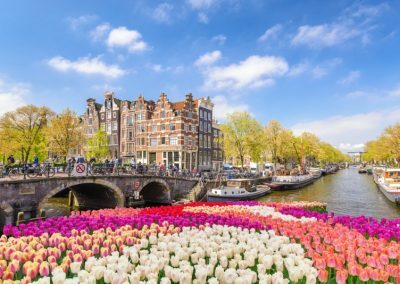 Located at the Overtoom, close to Leidseplein and Van Gogh museum. 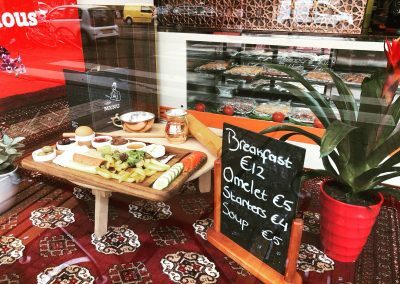 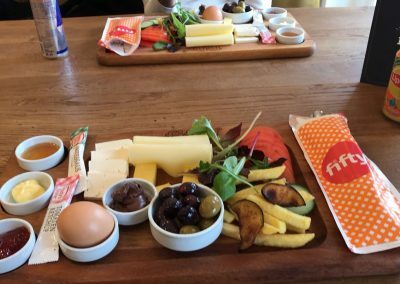 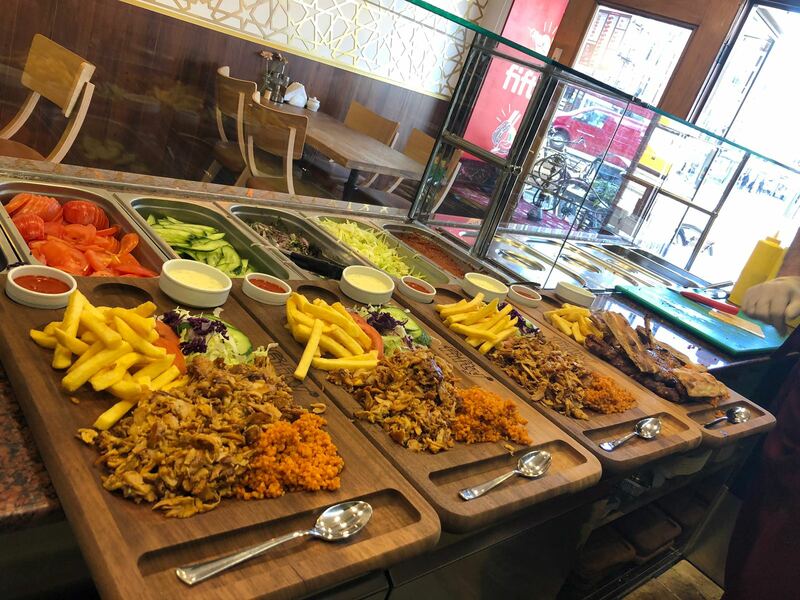 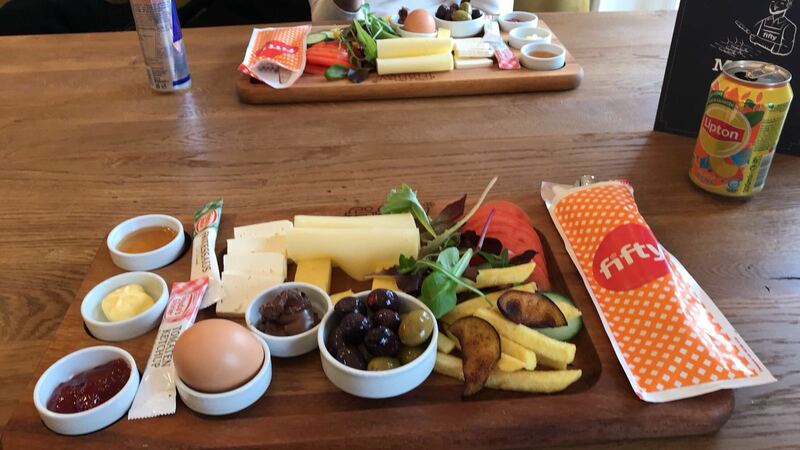 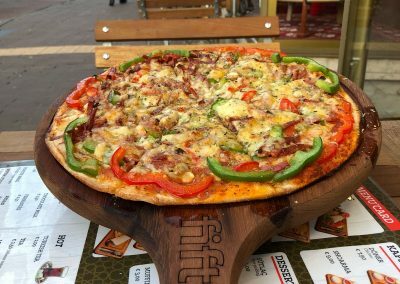 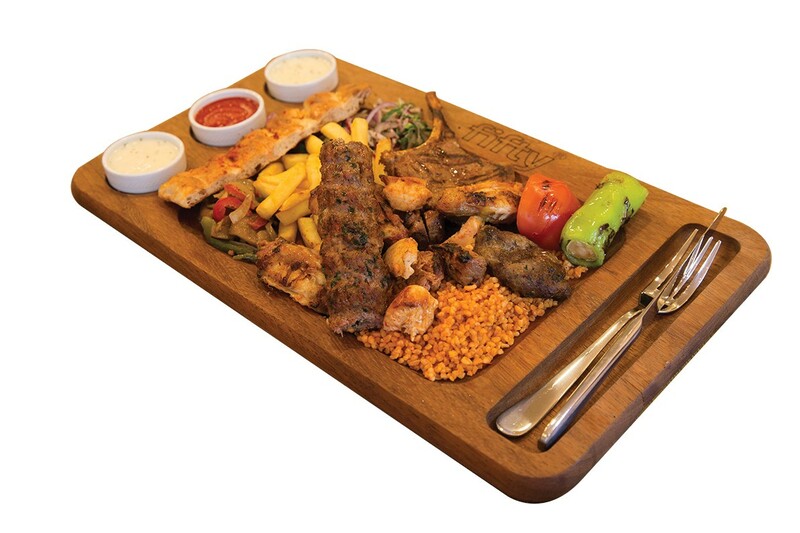 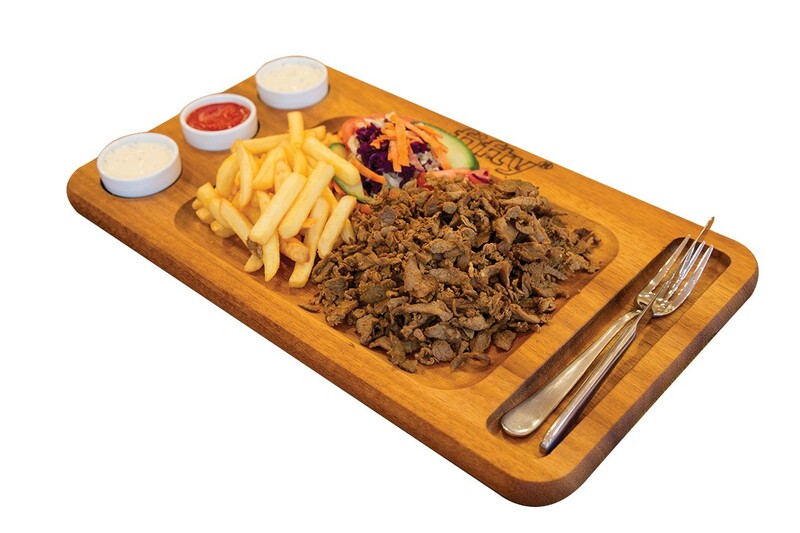 A restaurant serves Turkish and mediterranean delicacies, and it is open for breakfast, lunch, dinner and weekend brunch. 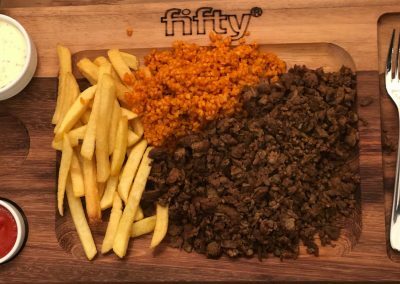 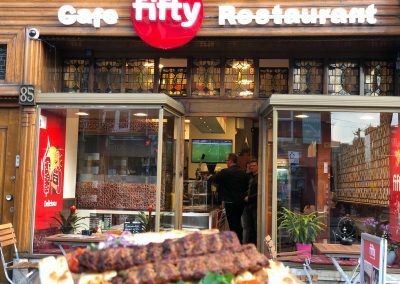 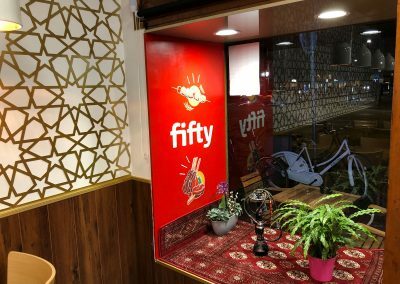 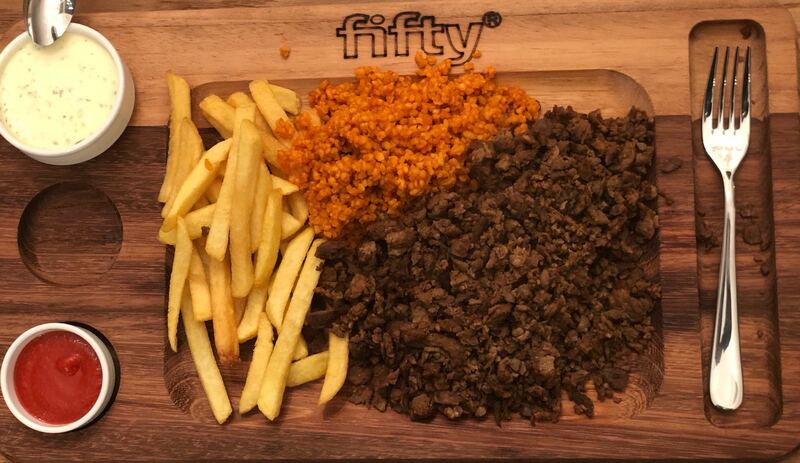 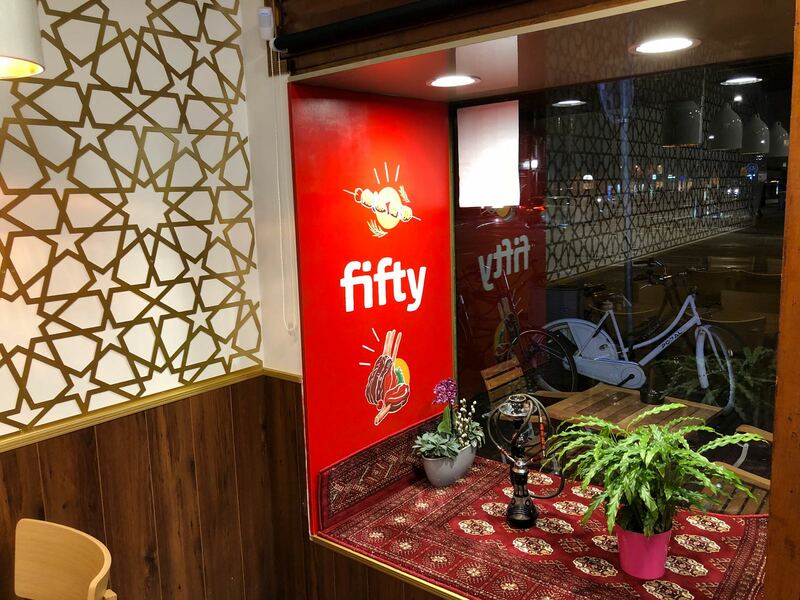 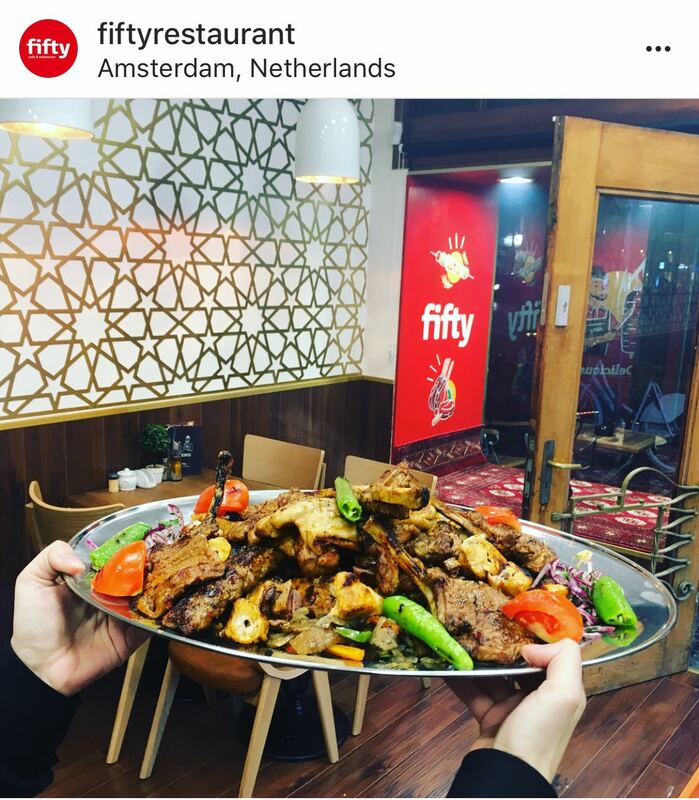 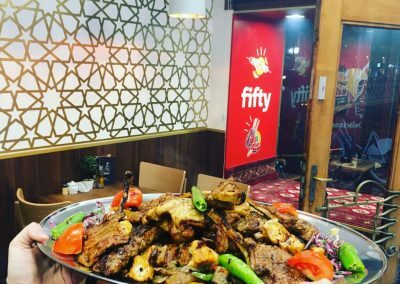 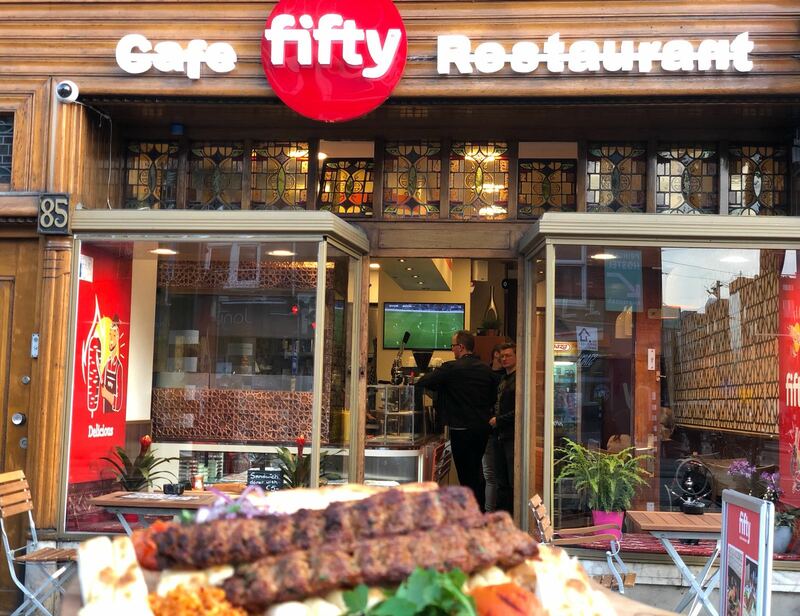 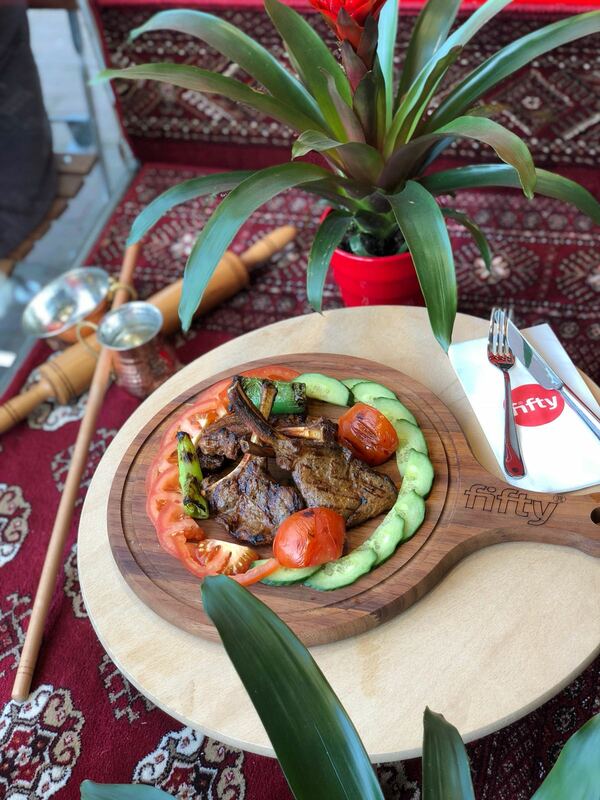 Fifty cafe & restaurant is inspired by the elegance of Turkish culture and its timeless traditions fueled by the passion and dedication of our chef Ersin Türk. 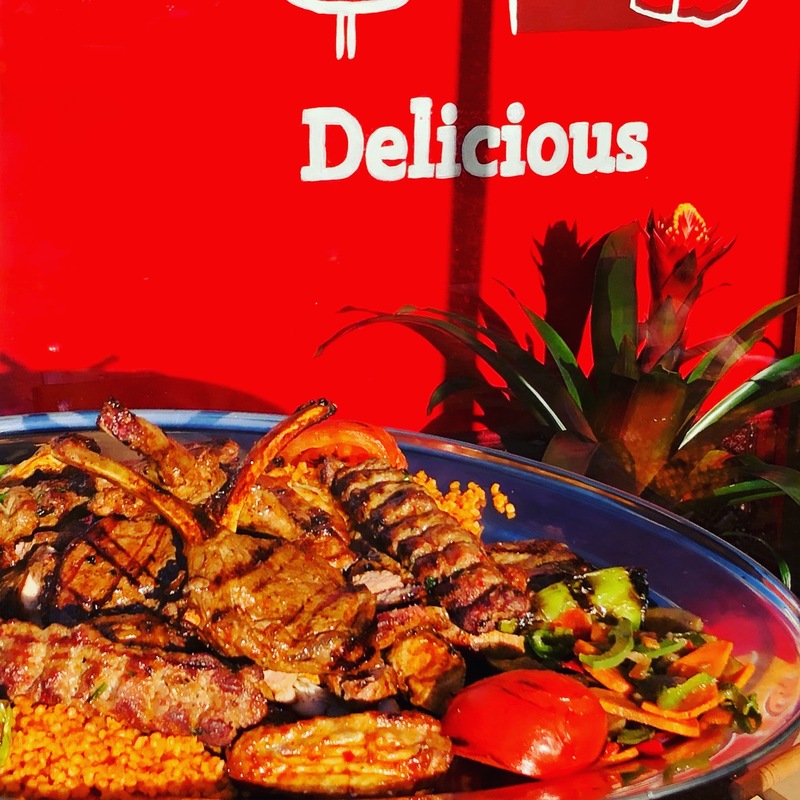 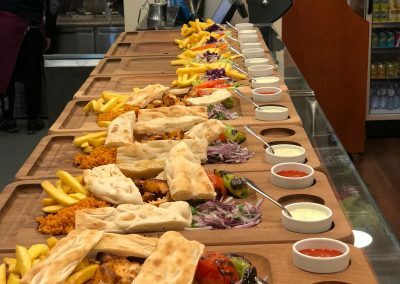 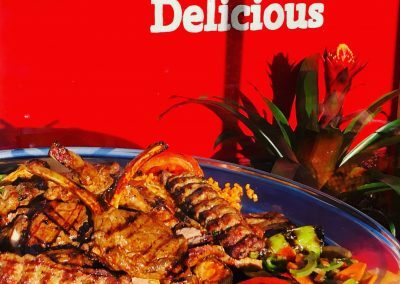 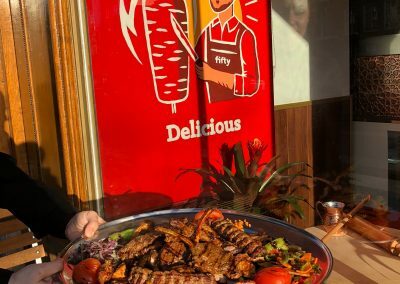 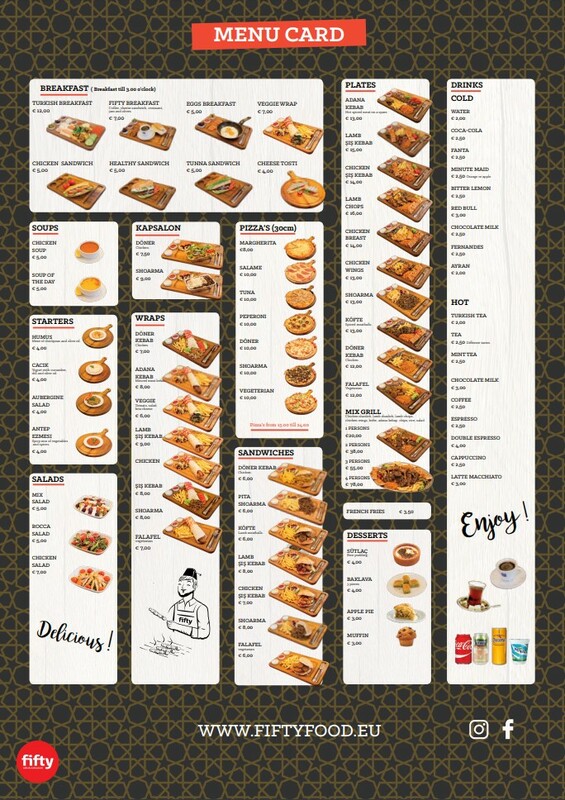 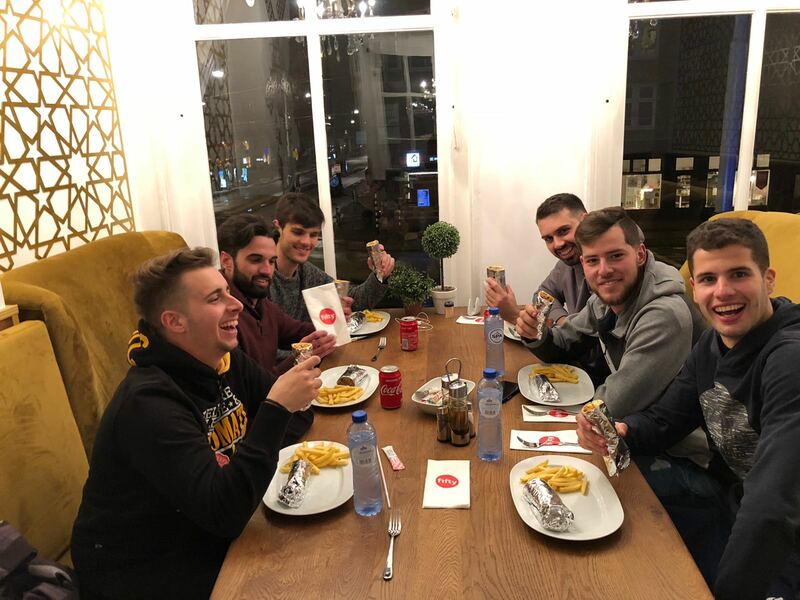 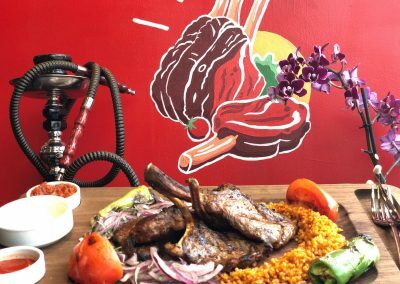 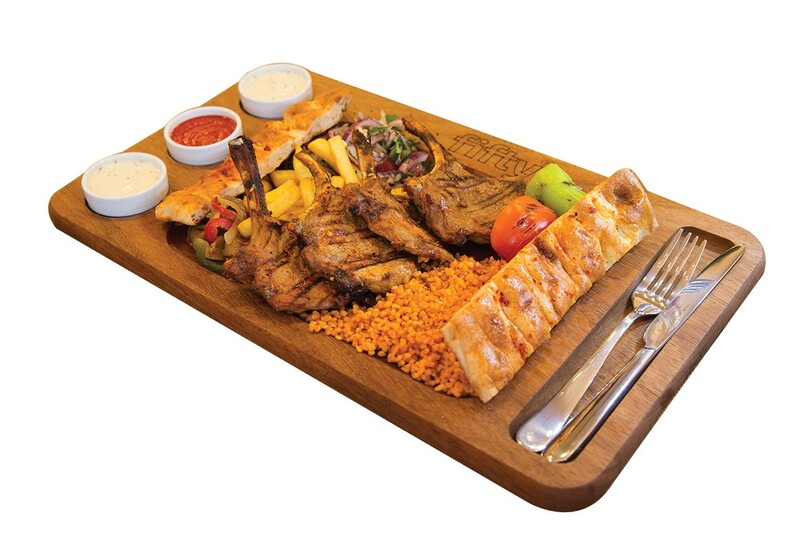 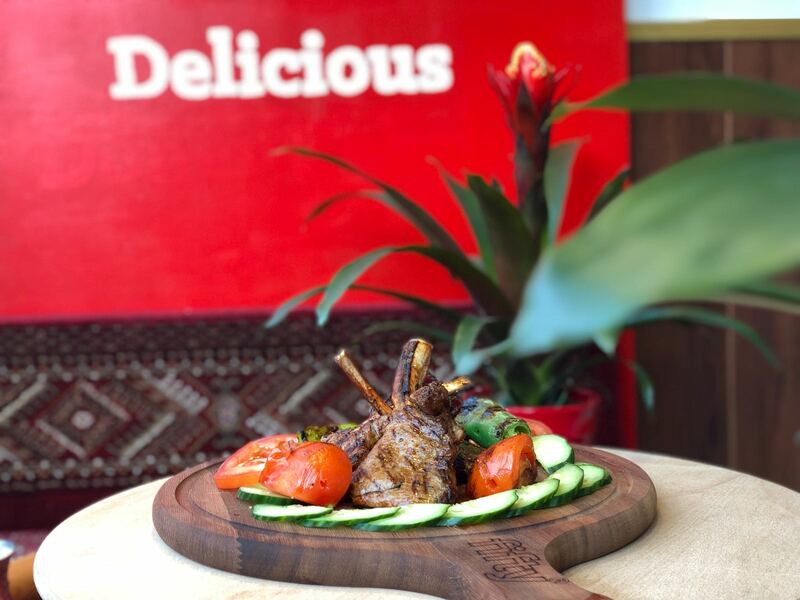 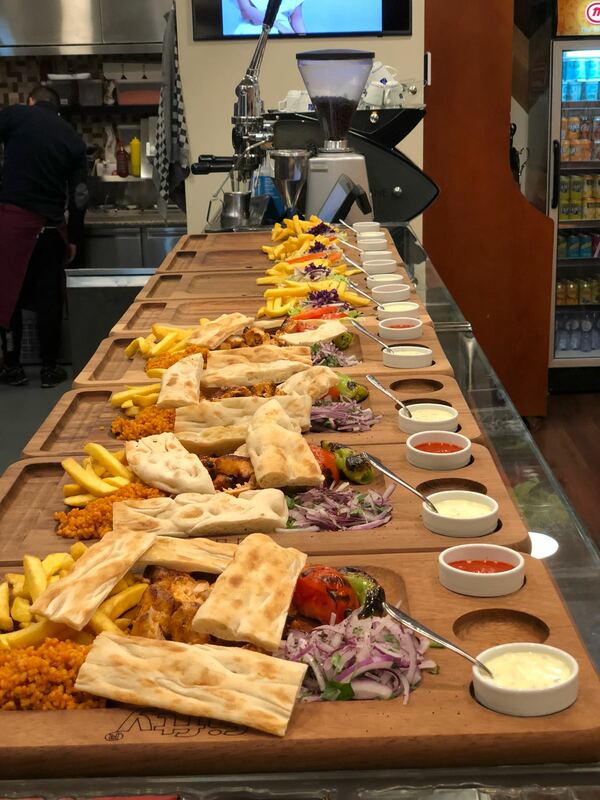 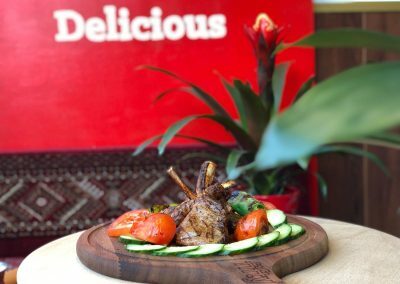 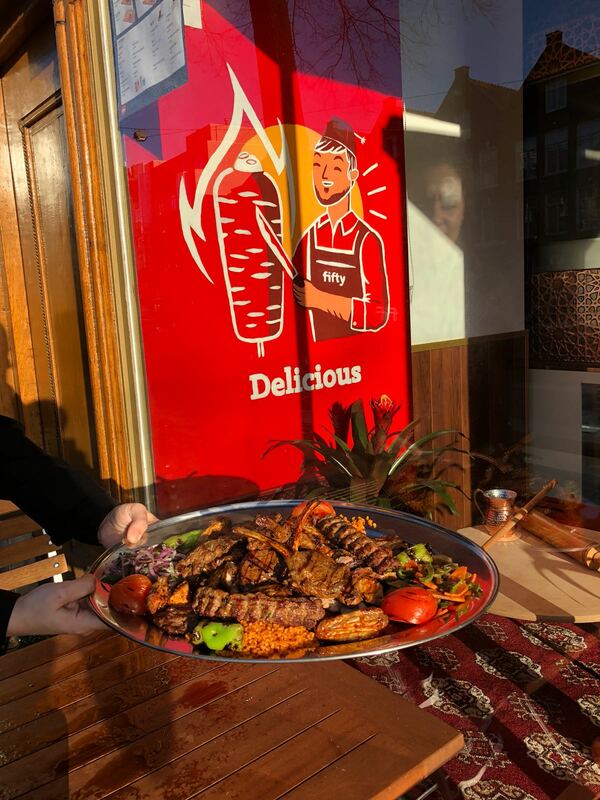 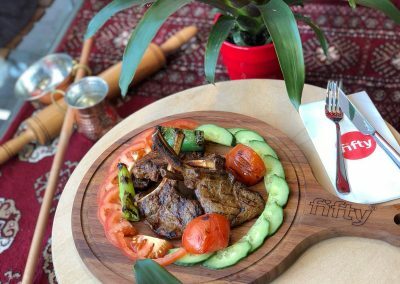 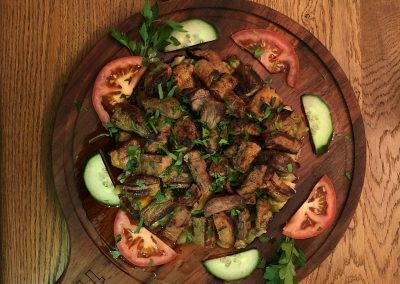 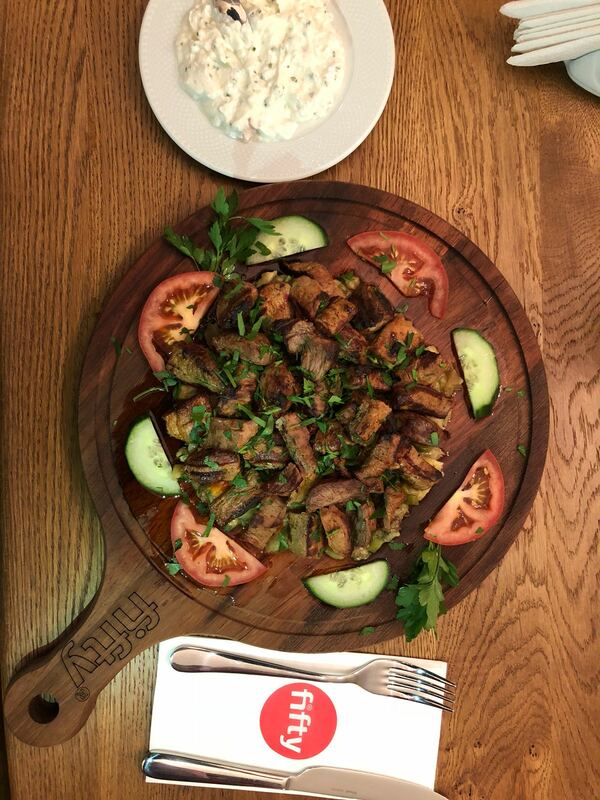 With a menu of Turkish dishes, the restaurant serves authentic food, since its opening in March 2018. 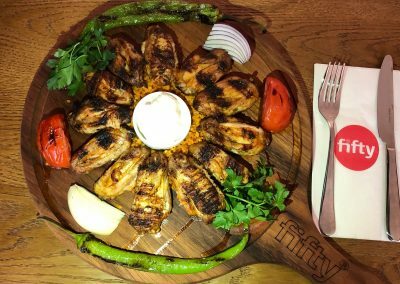 With a big search of the fresh primary materials, we want to give to our costumers the best Turkish food’s experience, that’s the reason why we use only fresh daily meat and vegetables. 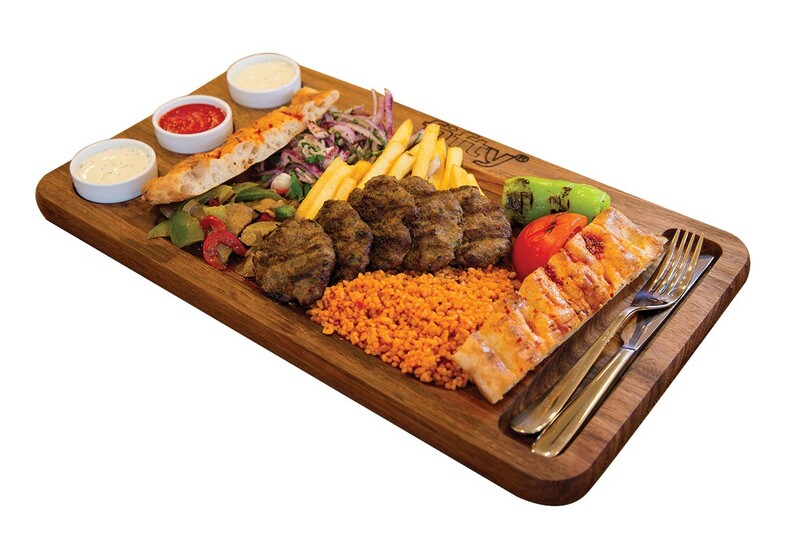 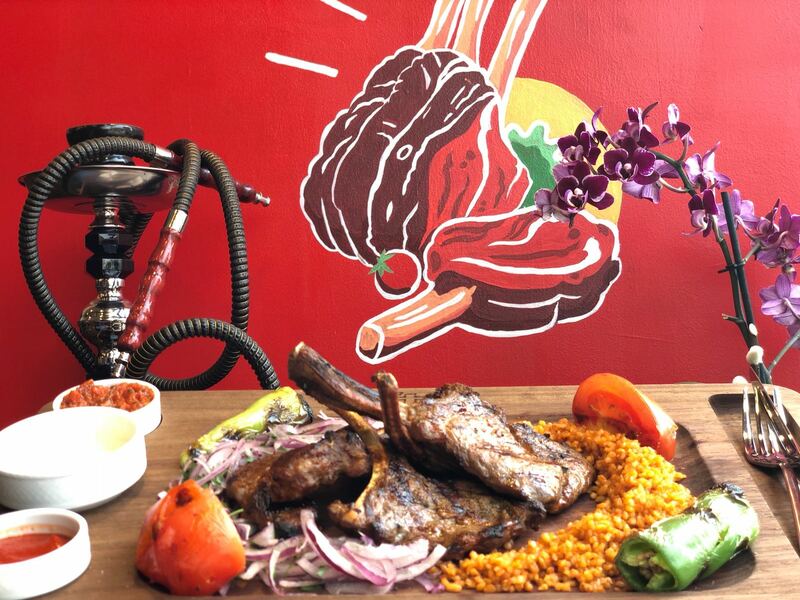 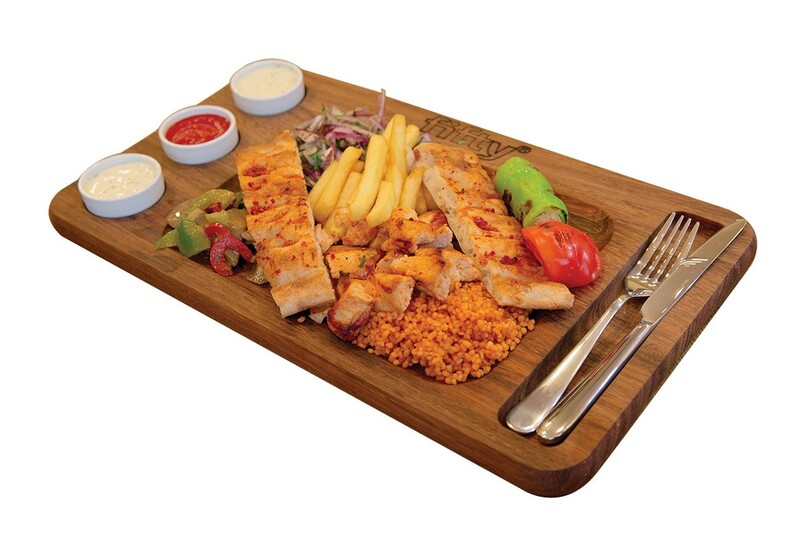 Come to visit us for being surrounded by an amazing turkish atmosphere, take a seat and eat without stress and rush. 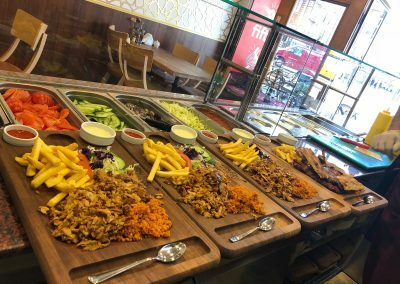 All the food we serve is halal.